When choosing a firm to help represent you, fight for your rights, and seek the compensation you need and deserve after an accident, you typically are searching for a team with experience that gets results. 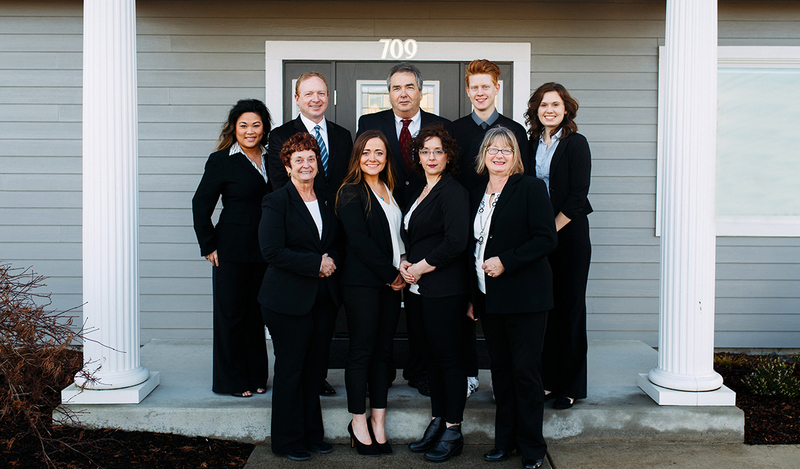 At McMenamin & McMenamin, PS, our attorneys have served clients in Port Angeles, Port Townsend, Sequim, and the surrounding northwest Washington communities for over 80 years of combined legal experience in personal injury cases. 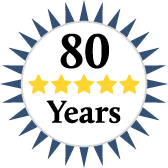 Unlike many other firms, our attorneys focus solely on personal injury law. Because of this, we are willing and able to litigate and fight for each client. Your case will receive the individual attention it deserves. After a serious injury in Washington—be it from a car accident, construction site accident, trip and fall, animal attack, or unsafe product—or loss of a loved one, we understand the frustration, fear, and helplessness you feel. When someone else’s negligent or careless actions have turned your life around, you have the right to question their liability and seek compensation. Our personal injury attorneys will guide you through this process in an open, honest, and straightforward fashion, carefully listening your thoughts and concerns during this difficult time. We will provide relief and establish trust with our clients. If you have been injured in Washington, don’t suffer as medical bills, auto repairs, and other costs stack up. Contact the experienced personal injury attorneys at McMenamin & McMenamin, PS today for the help and guidance you need after an accident.